…which are qualities that many Chinese people would surely relate to. 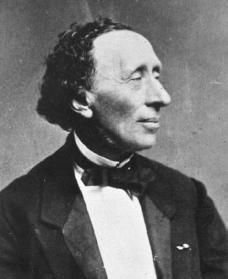 Hans Christian Andersen was born on the 2nd April 1805 in the Danish town of Odense. His early family life was unremarkable except for the fact that his father claimed noble connections with an affiliation to the Royal family. None of this could be proved though and it is possible that, at some point in their history, family members had served the royal courts in some way. 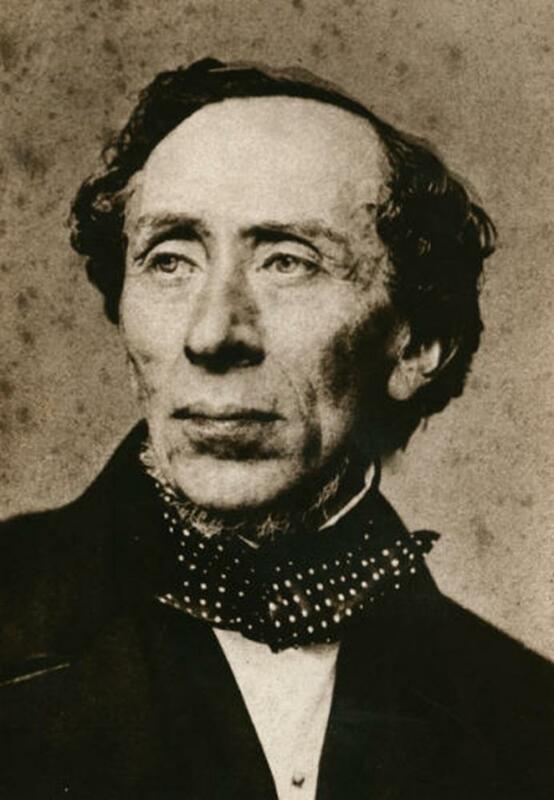 It is interesting though that the young Andersen was recognised by the King himself and had part of his education paid for. 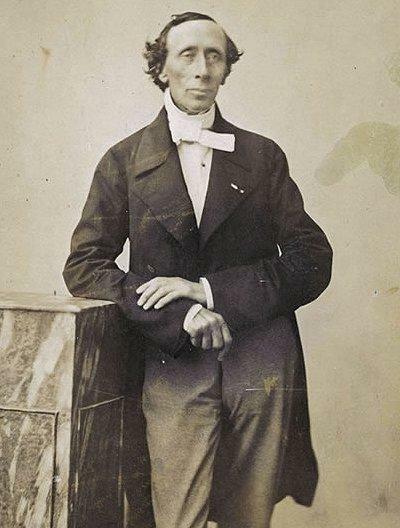 There has always been speculation that Hans was an illegitimate son of some royal personage and, with the previous statement in mind, it is possible that there was some truth in that. 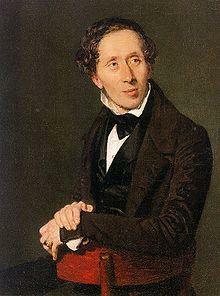 Despite all of that Hans started his working life apprenticed to a weaver and then a local tailor. 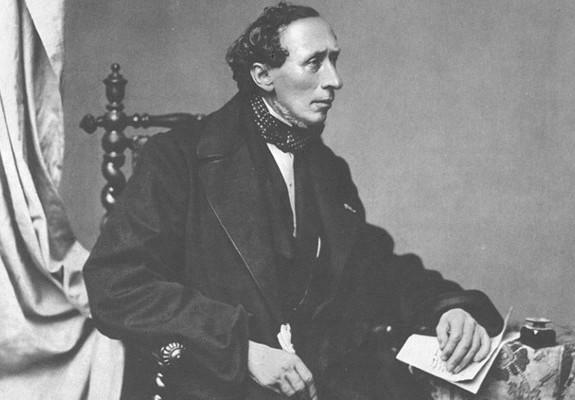 He sought acting work in Copenhagen at the age of 14 and he was initially employed in the Royal Danish Theatre, having a good soprano voice. This was a short-lived career though and he was advised to concentrate on writing poetry. He found another patron who sponsored him through some unhappy years in a grammar school where his writing ability was actively discouraged. 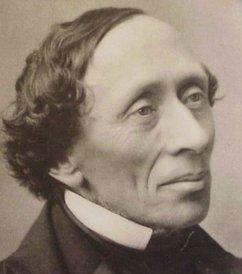 Fortunately he overcame such difficulties and grew up into a very fine writer indeed. 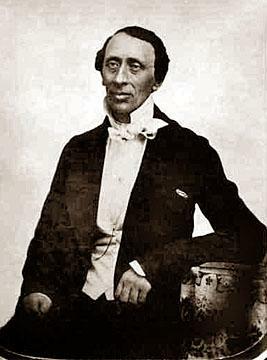 Agnete and the Merman and in Rome came his first novel, called The Improvisatore, which was published in 1835 to great acclaim. He travelled extensively but retained an apartment in Copenhagen. His name is most famous of course for such stories as The Little Match Girl, The Snow Queen and The Ugly Duckling. 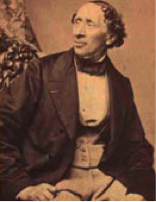 Many of his tales were eventually turned into Hollywood animated films and Andersen is remarkable for the fact that his work was so universally popular that it has been translated into at least 150 languages. While he was successful in his literary life he was much less so in his personal affairs. For instance he thought he had forged a good rapport with Charles Dickens but, after possibly outstaying his welcome at the Dickens home, he was never invited back. 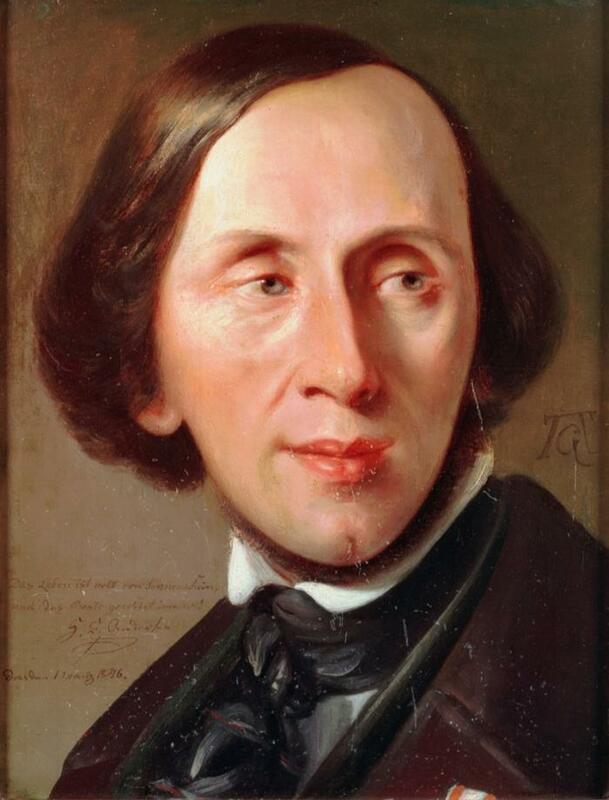 Romantically he hoped for marriage and fell in love with the opera soprano Jenny Lind. 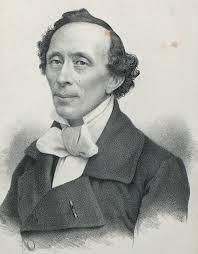 He wrote a story for her called The Nightingale and she famously became known as “The Swedish Nightingale”. Alas she could only offer him a kind of brotherly love. He also had homosexual leanings towards men such as Edvard Collin and Harald Scharff but his feelings were all un-reciprocated. 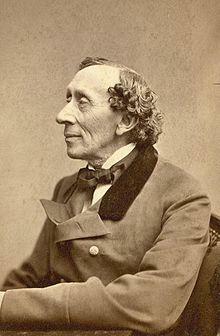 Hans Christian Andersen died while staying at the house of friends in Copenhagen on the 4th August 1875. He was 70 years old.